 The WordPress community developed thanks in part to a love of the platform’s amazing customizability. And though a high level of customizability is generally considered as a positive, that doesn’t mean that it can’t be an overwhelming notion. 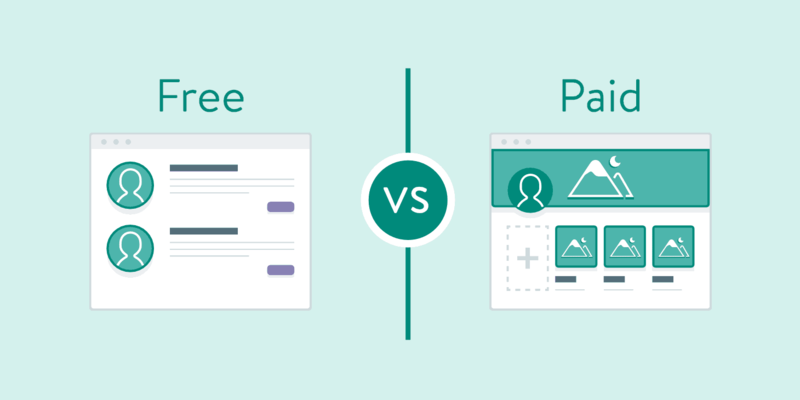 For those new to WordPress, one of the most pressing questions has to do with the difference between using themes for WordPress, free vs paid.